Photo courtesy of Chameleon Cold Brew. 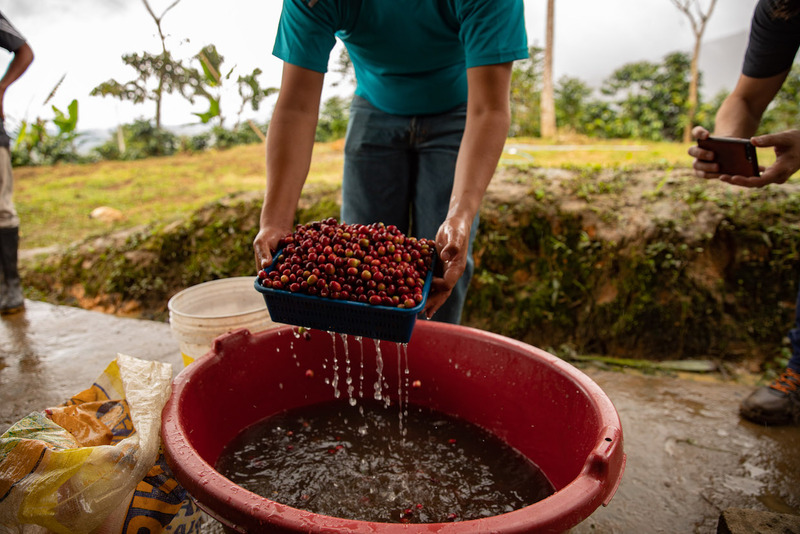 Chameleon Cold Brew has formalized a sustainability program that will initially include five specific projects in four coffee-producing countries designed to build a more sustainable supply chain. Chameleon, which was formed in 2010 in Austin, Texas, and was acquired by Nestlé late last year, has also joined World Coffee Research checkoff program, which allows roasters to support the nonprofit organization by contributing as little as half a cent per green coffee pound purchased. 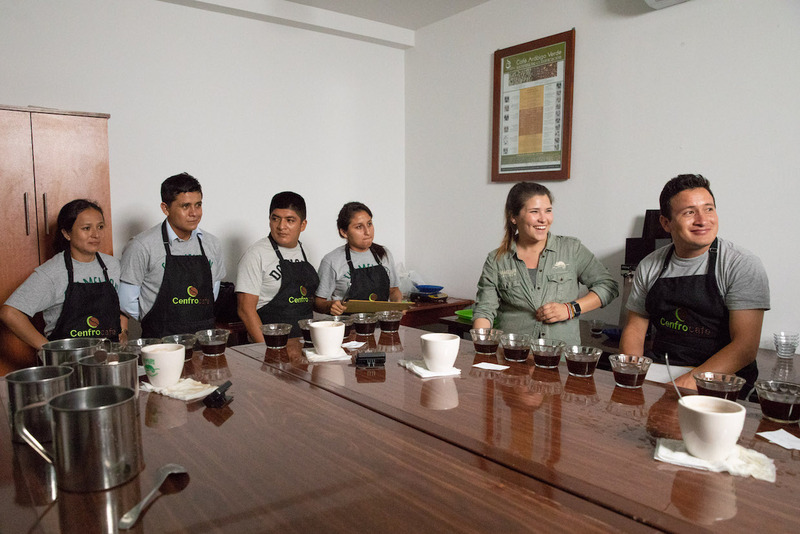 The quality lab at Cenfrocafe in San Ignacio, Peru. Photo courtesy of Chameleon Cold Brew. 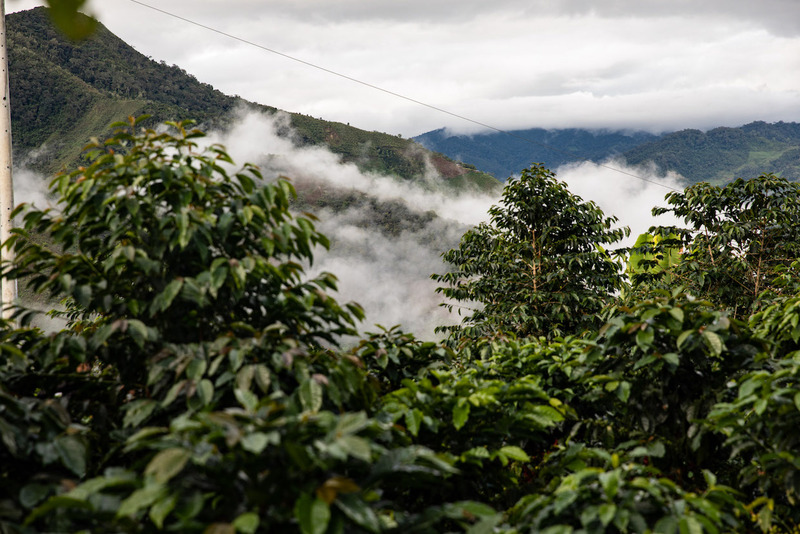 Chameleon’s first two projects in its own sustainability program include the recent completion of a quality lab at the Cenfrocafe cooperative in San Ignacio, Peru, where specialized equipment and a licensed Q Grader are now on hand to provide quality evaluation, feedback and technical assistance. The goal of the project is to improve overall quality and yields throughout the cooperative’s network, according to an announcement from Chameleon last week. 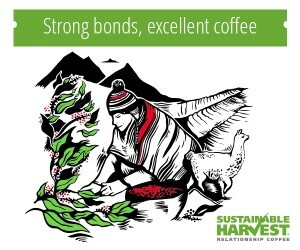 A second project currently involves supporting efforts in Myanmar to certify organically grown coffee. The company says that while much of the coffee among its producer network in Myanmar is currently grown organically, little of it is certified and exported as such. 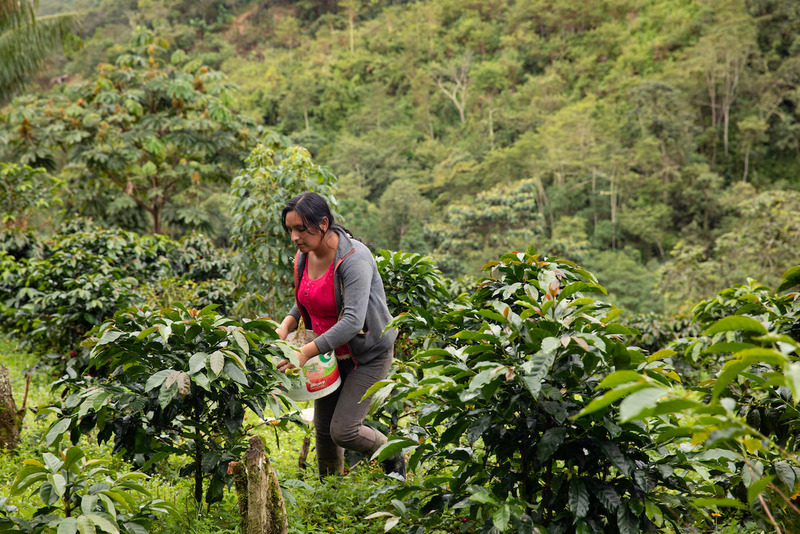 Other upcoming projects in the program include the development of a rural training center in the Huehuetenango region in Guatemala, and separate programs in Tolima, Colombia, including collaborating to provide mechanical drying equipment to the AGPROCEM cooperative, and supporting agroforestry systems and infrastructure at the ASPRASAR cooperative. What is the Name of the Coffee that it is sold under? Chameleon? I don’t see it here in Iowa. I want the Ground, and I really wish all you Coffee Companies would Sell your Coffee in “Select” grinds. Instead? It’s all ground to the same. 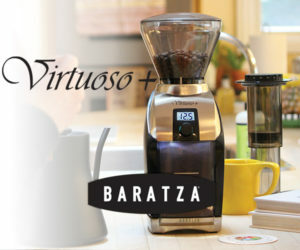 I can’t get Course Ground Coffee anywhere and I am Not about to pay $169 plus for a Conical Burr Grinder. Nor $69 for a Manual Grinder that is Only going to last me a few months to a year, who knows. I’m the type that thinks outside the box. What if the Electric Goes out? Then Who is going to grind their coffee beans if they Don’t have a Manual Grinder that is Worth the price they are selling for? !